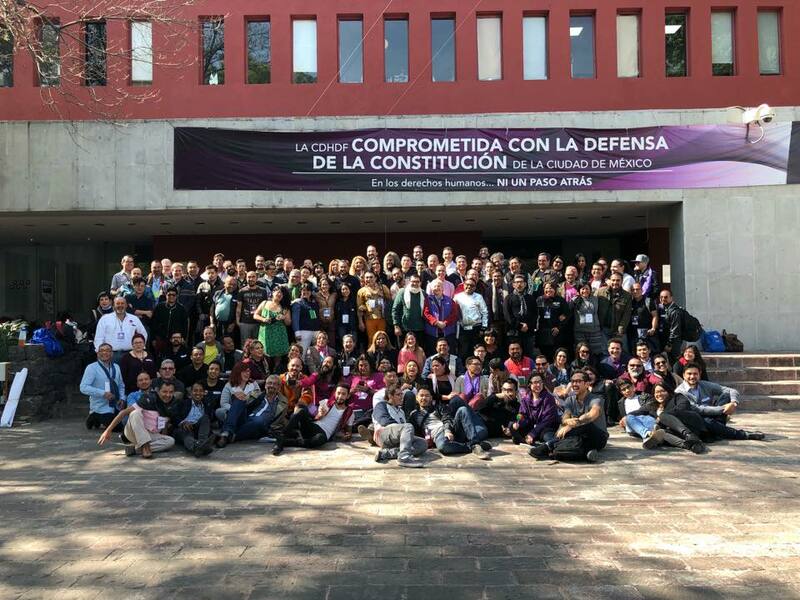 On Jan. 20-21, 2018, the “First Meeting of the Coalición Mexicana LGBTTTI+” (LGBTQ Mexican Coalition) was held at the Human Rights Commission of the Federal District, in Mexico City, attended by nearly 200 LGBTQ activists from various parts of the Mexican Republic. Why does Mexico need this LGBTQ Mexican coalition? “The coalition is born of the concern that sexual diversity is not welcomed by any of the presidential candidates. It’s a genuine attempt among activists to be in solidarity and show that if we work together, we can be heard in the next elections,” says Alex Orué, Executive Director of It Gets Better Mexico and spokesperson for the LGBTQ Mexican Coalition. 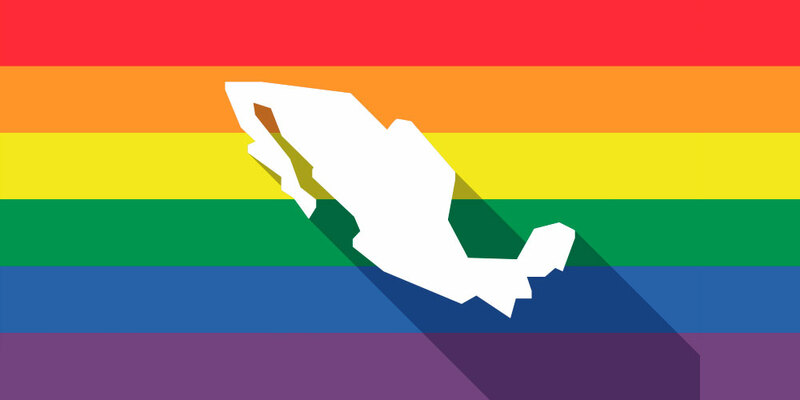 “This coalition will work to build trust, and to build a network among the members of the movement to elaborate concrete proposals for the 2018 electoral process in Mexico,” says the LGBTQ Mexican Coalition’s first statement. 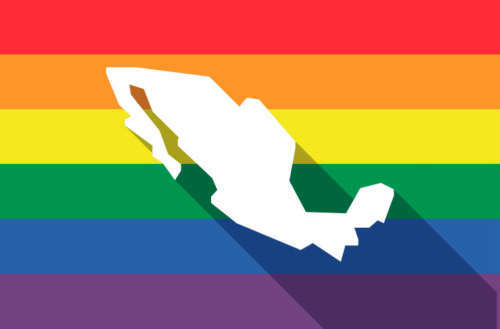 This year is of vital importance for Mexico since the presidential elections taking place on July 1 will define the future of the country’s LGBTQ community. So far no presidential candidate has added LGBTQ issues to their agenda, which is why the creation of this coalition will play an important role as our community fights to be seen and heard. The LGBTQ Mexican Coalition also invites all activists and collectives to join and be part of this movement, and in the coming days any person or NGO/group can join and become part of the coalition’s various work commissions. Nuestro primer comunicado. Ayúdanos a difundir. If you want to know more about this LGBTQ Mexican Coalition and the work they are doing you can follow them on Twitter and Facebook.